Many thanks to A Random Fan for providing this wonderful image for my own DT card - love at first sight for me, and an absolute treat to colour! coloured with Promarkers - I want my hair to be this colour!!!!! Great card, lovely colours and image. 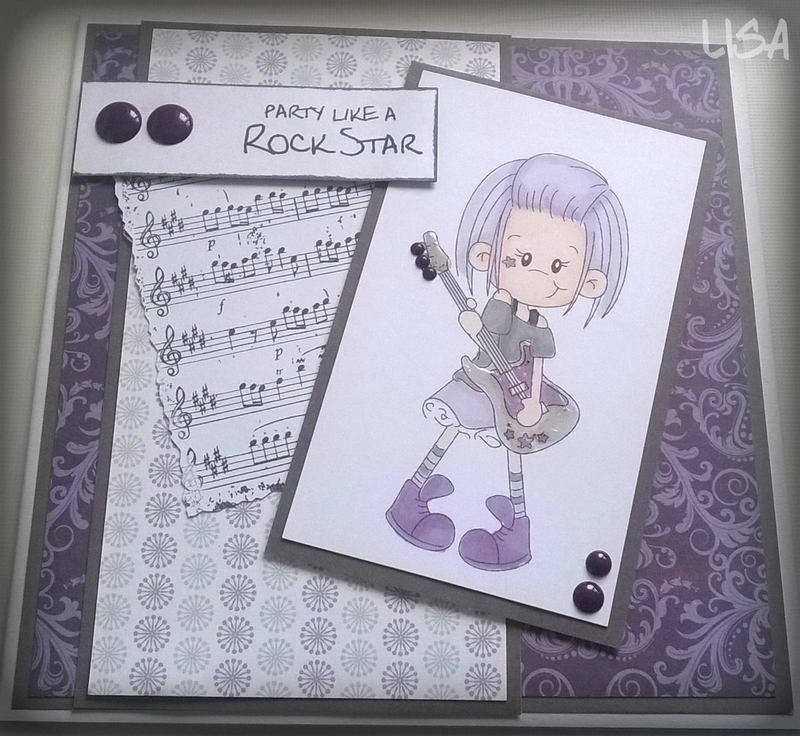 A fabulous card Lisa, such a fun image and great design.